The kit has dynamic guidelines which move with the turning of the steering wheel. If you do not want any guidelines then please select 'No'. 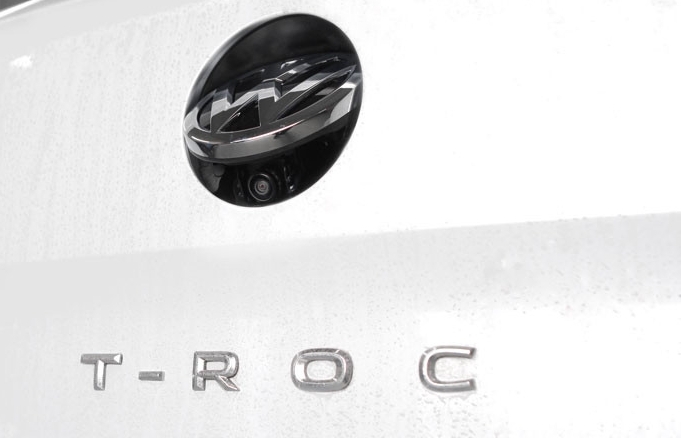 The emblem camera replaces the original emblem, the camera automatically pops out and gives you an image once the car is put into reverse. 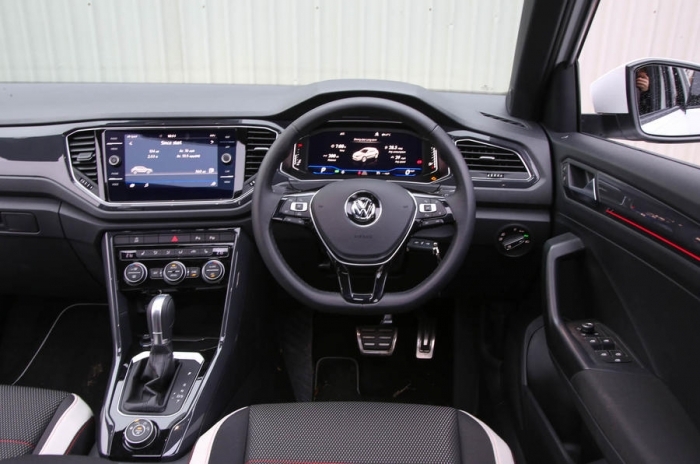 This kit has been specially designed for the Volkswagen T-ROC and has been perfected to work fully integrated with the factory fitted navigation screen. Please do not be fooled by cheaper alternatives which claim to utilise the navigation screen. Our kit maintains all of the factory options as standard. If you select the Dynamic Guidelines option, you will get a Camera with guidelines that will move when you turn the Steering Wheel. Makes it much easier to park in tight spaces.